Bayer Leverkusen are set to hold a third consecutive winter training camp in Orlando, with the club taking part in the Florida Cup again. They will be in the United States between Jan. 4 and Jan. 12 as they prepare for the second half of the season. Leverkusen, whose players include Mexico striker Javier "Chicharito" Hernandez, have spent the previous two winters in Orlando. "Bayer enjoyed perfect conditions in Orlando in 2015 and 2016 and the Werkself will again be based at the Hotel Omni Orlando Resort at ChampionsGate," the Bundesliga side said on their official website. They added that they would contest matches against the "two top South American clubs, Estudiantes de La Plata from Argentina and Club Atletico Mineiro from Brazil." 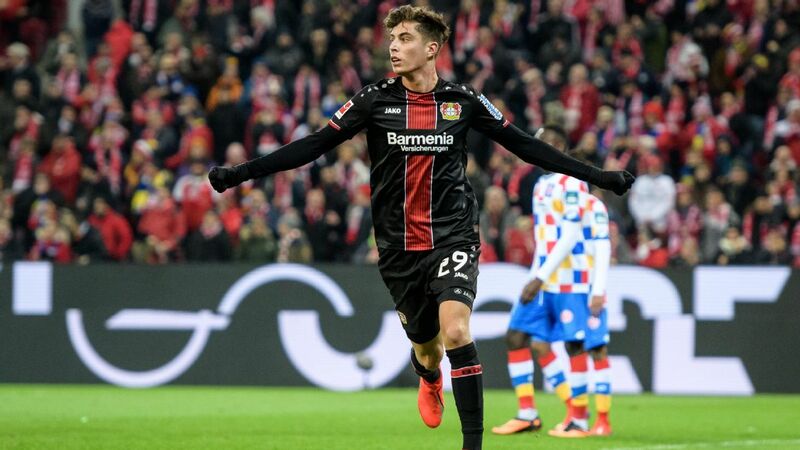 Leverkusen, Estudiantes and Mineiro will be joined by Brazilian side Flamengo, USL club Tampa Bay Rowdies and Bundesliga outfit Wolfsburg, taking part in the Florida Cup for the first time. The Florida Cup Challenge 2017 "is an international competition in which clubs represent their countries in a format similar to the Davis Cup in tennis," the organisers of the tournament said on their website. They added that "each team will play two matches and fight for points for their country."